In the last few years I have been attracting wonderful women entrepreneurs into my life. I have the internet to thank for that. I never imagined that I would become good friends with so many of you from around the world. I never imagined that so many of us would meet in person and become “real world” friends! Of course every friendship is unique. They grow and develop based on the journey that you share. Many of us are entrepreneurs and looking for support through mastermind groups and accountability partnerships. Others are on path of self discovery. Most of us are a combination of both. We are passionate about business and life. And yes, we want more! We want it all! importance of community and why we still need to be part of a “tribe”. I began dreaming about creating a community where all the wonderful women I know can gather and support one another on this beautiful journey called life. 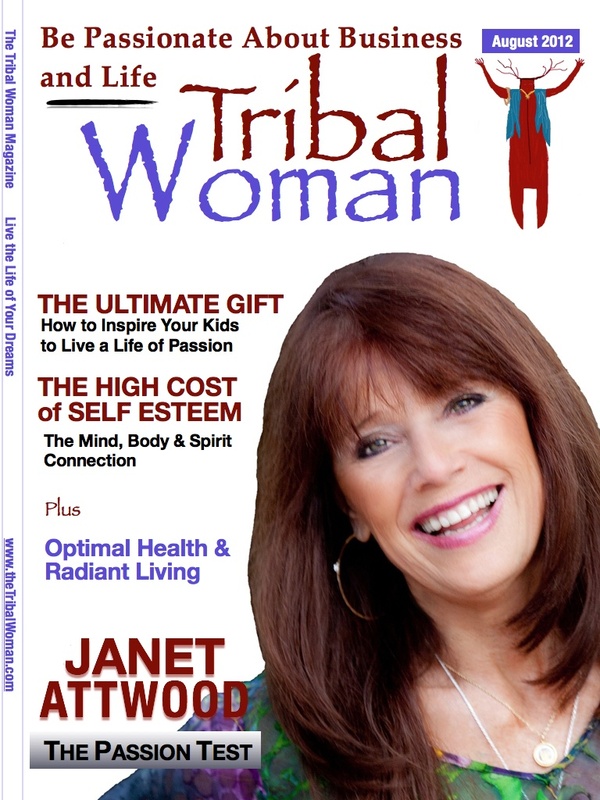 The Tribal Woman digital magazine is the realization of that dream. My hope is that you will be inspired to live a life fulfilled, one where mind, body and spirit come together in perfect harmony so that each of us can live life to our highest potential. Join us and become part of a community were we are all students of life and everyone has a heart as big as the universe!